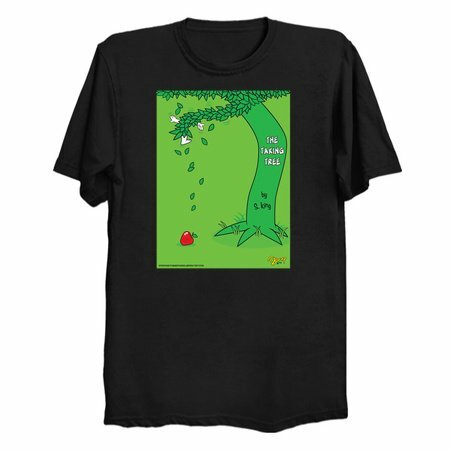 When you wear this cover art from the long-awaited sequel to the Giving Tree, you'll show the world just how green you are. 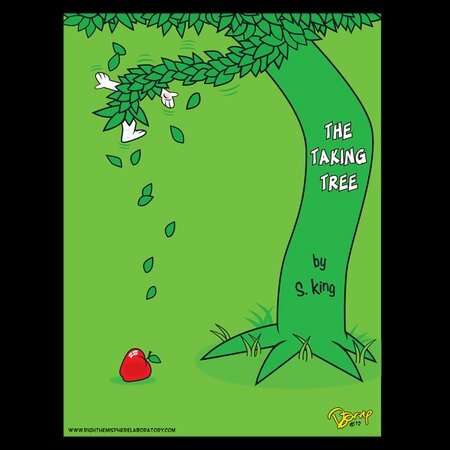 That you're a true tree hugger! You love trees, and trees love you... so much so that they even hug you back!